Sulforaphane is a molecule within the isothiocyanate group of organosulfur compounds. 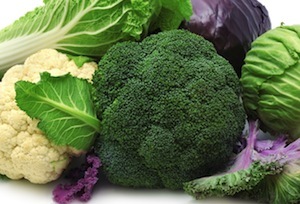 It is obtained from cruciferous vegetables such as broccoli, Brussels sprouts or cabbages. It is produced when the enzyme myrosinase transforms glucoraphanin, a glucosinolate, into sulforaphane upon damage to the plant (such as from chewing), which allows the two compounds to mix and react. 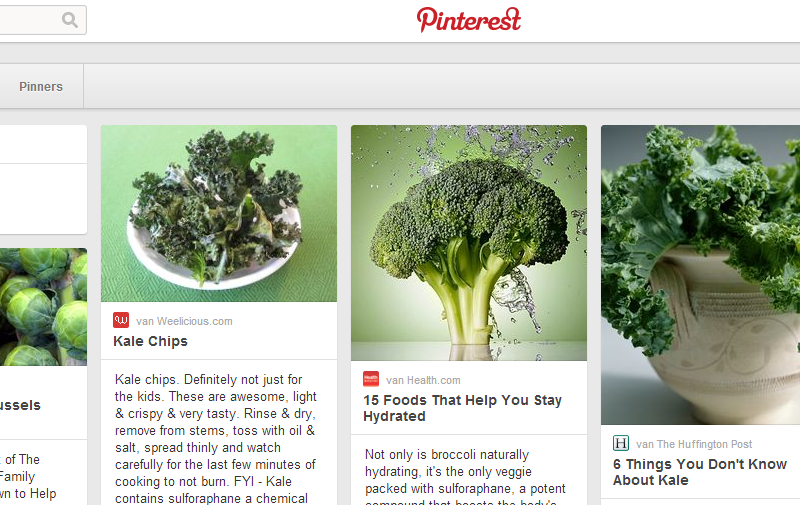 Young sprouts of broccoli and cauliflower are particularly rich in glucoraphanin. Sulforaphane-rich broccoli sprout extract attenuates nasal allergic response to diesel exhaust particles. 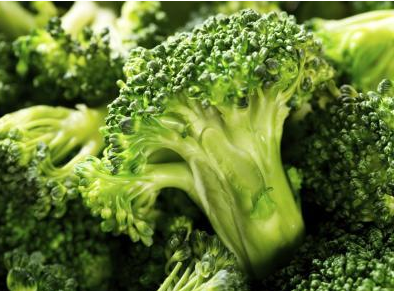 Sulforaphane, A Compound Found In Broccoli With Potent Anti Cancer.